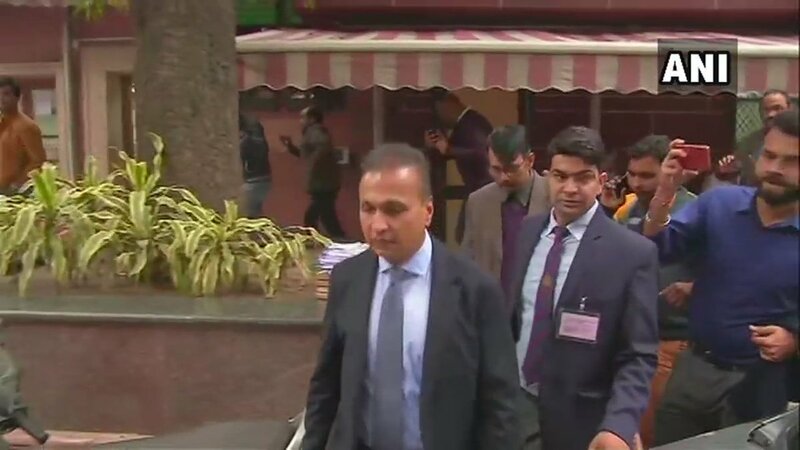 Reliance Communication (RCom) chairman Anil Ambani leaves from Supreme Court after appearing before it in a contempt petition filed by Ericsson India over not clearing its dues of Rs 550 crore after selling its assets to Reliance Jio. He will appear before SC again tomorrow. Supreme Court asks Reliance Communication (RCom) chairman Anil Ambani to again appear before it tomorrow in a contempt petition filed by Ericsson India over not clearing its dues of Rs 550 crore after selling its assets to Reliance Jio.